This HEPA Filter is certified to meet OSHA, EPA & NIOSH guidelines. 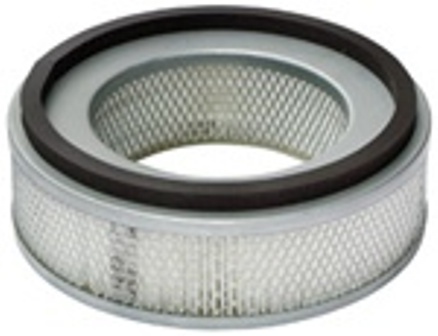 Captures down to .3 microns with a large circumference for increased air flow. Designed with large, loose pleats for increased air flow.